TEAM UP to HELP US RENOVATE! 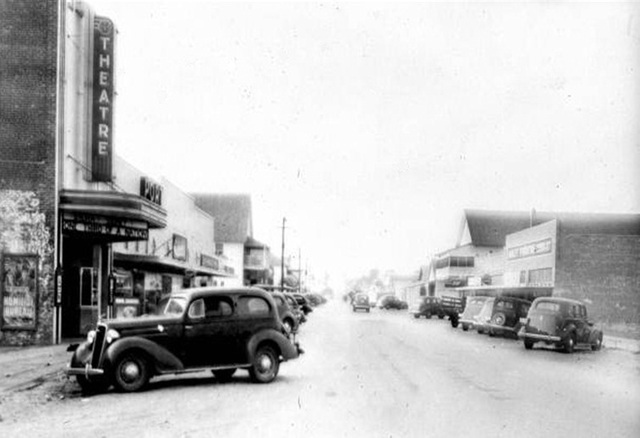 On June 20, 1938, the Port Theatre opened for its first movie presentation, and the residents of Port St. Joe have engaged in a love affair with the building ever since. People still recall the movies they saw such as "Lassie Come Home" in 1944 or "The Greatest Show on Earth" in 1952. Musicals, live theater, and community benefits and events were also held until the theatre closed around 1967. Since then, the building has fallen into disrepair, battered by time and hurricanes. While some improvements were made by recent owners Paula and Wade Clark, the building today remains closed and unattended, in stark contrast to the expressed desire and wishful thinking of many locals through the years. 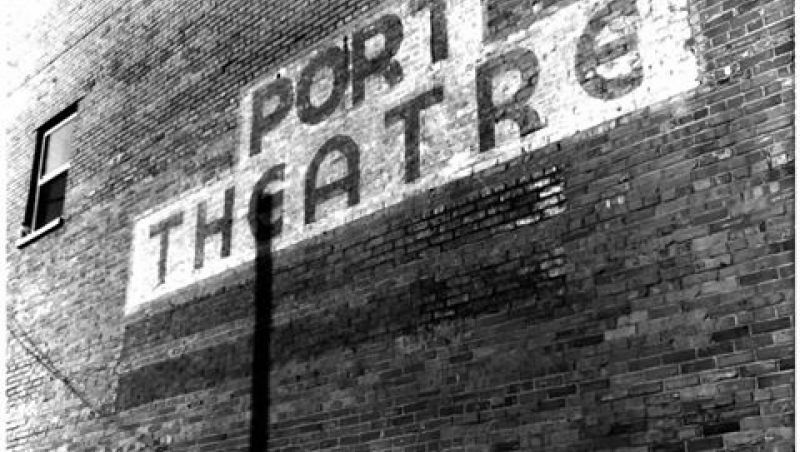 In June 2003, the Port Theatre was officially listed in the National Register of Historic Places. Even through years of neglect, the following appeared in a letter from the Florida Department of State: "To qualify for listing in the National Register, a property must not only be shown to have a documented area of historic significance, it must also retain physical integrity. The theatre, although subjected to damage from two hurricanes, has retained its historic character. The entry, lobby, auditorium, reconstructed balcony, projection room, manager's apartment, and circulation patterns characteristic of a public theatre remain intact." The United States Department of the Interior notes, "The Art Deco Style treatment of the façade is largely intact and still maintains a distinct and significant presence on the main commercial thoroughfare of Port St. Joe. "Also noted are the acoustics within the three-story auditorium space is exceptional." 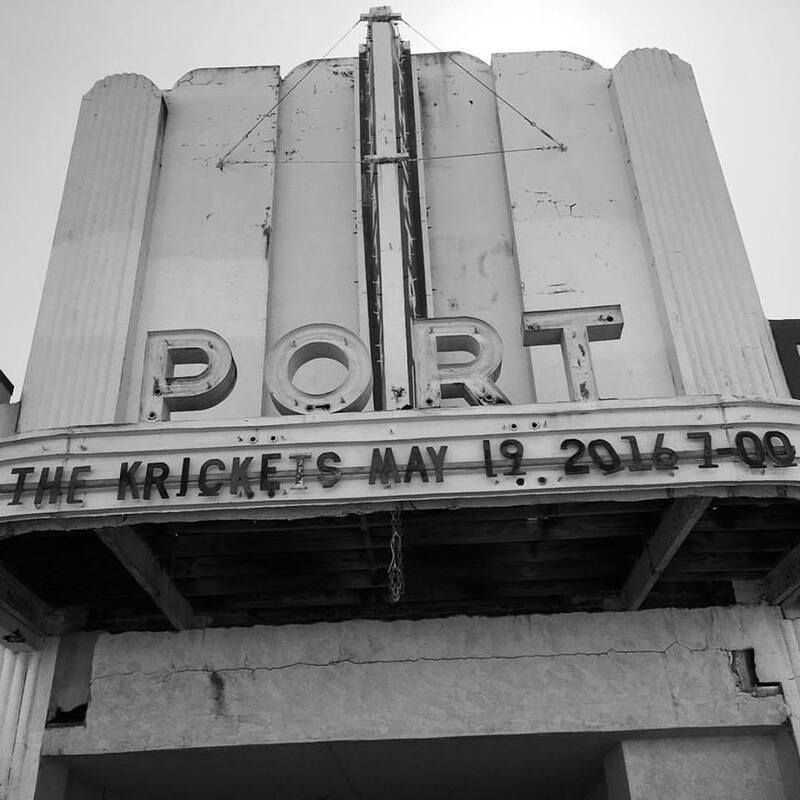 A steering committed dedicated to the revitalization of the historic Port Theatre has held meetings with local and regional stakeholders and professionals. The result is the formation of the board for the Port Theatre Art & Culture Center, a group dedicated to the preservation and revitalization of this local treasure and historic resource. The nonprofit (501 (c)(3) status was obtained. The first meeting of the PTACC Board was held in 2011, and Directors shared their vision for the theater's revitalization that honors the legacy of the theatre, a multi-use facility that will serve the community in a multitude of ways and appeals to all age groups, a cultural hub for the community, programming to unite families, a tourist attraction, a showcase for local talent, and a place to be inspired, and have fun—all accomplished through a grass-roots community effort. In 2016 the BOD decided to move ahead with an awareness program and initiated the Thursday at the Theatre monthly event which was held the third Thursday of each month from January to August of 2017. Reception from the community was overwhelming, with several of the concerts exceeded 340 in attendance. The 2018 season will bring even more talent to the Thursday events including some educational and visual arts events. The PTACC Board looks forward to working with the community to make the dream of a complete renovation of the Theatre a realty. Opportunities will be available to serve on committees to help in the planning, design, programming, and historic preservation. In the meantime, please offer any ideas or assistance. Remembrances, oral histories, old photos and relics of the theatre would be welcome.